Full details on the team are here. Personal motto: Ask me how long I’ll be out then add 30% – I’ll be home then. Strengths as a racer: Trawling the internet for information about races. Children: Yes, a 2 y.o. girl called Lyla. Thoughts about, and goals for racing ExpAk: Number one goal is to not get eaten by a bear. As for thoughts on the race, I’m looking forward to a technical course in a bucket-list racing location. Personal motto: Race fast, but have fun as we are not getting paid to do this. Strengths as a racer: All round solid. Thoughts about, and goals for racing ExpAk: Once in a lifetime opportunity. Finish fully ranked is the number one goal and have fun along the way. Personal motto: Live, love, laugh. Strengths as a racer: Female that can navigate. Thoughts about, and goals for racing ExpAk: To enjoy the race. Personal motto: Fastest average speed. Strengths as a racer: Paddling, back country trekking, navigation. Children: Yes – 4, plus 2 grandchildren. Thoughts about, and goals for racing ExpAk: This race has pulled me out of retirement. 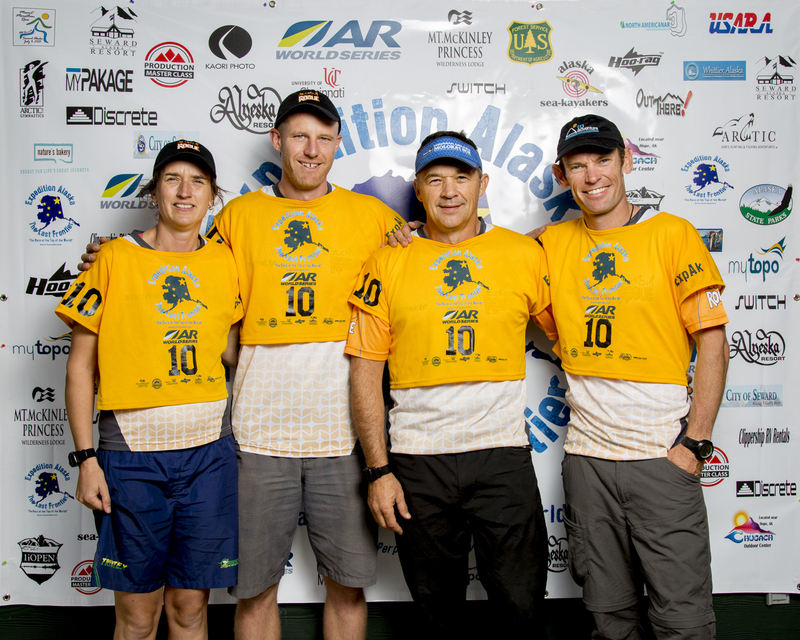 A technical and demanding race where it will be as much an expedition as a race. Teams will need to race smart. Goal is to complete as much of the full course as we can, have fun, and finish ranked.